Huge stuff right here on DOORN Records. 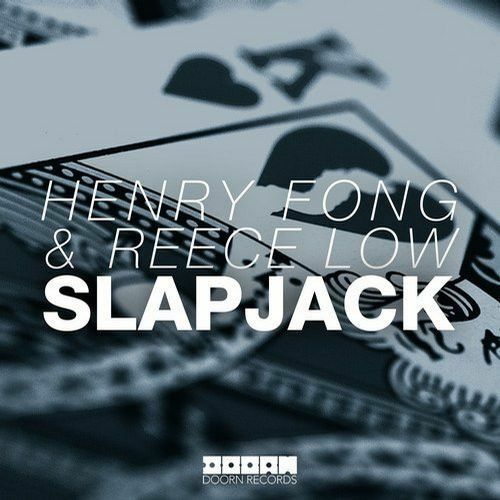 Henry Fong & Reece Low team up to present Slapjack. This one features an all-hands-up-in-the-air break and a COLOSSAL screeching electro drop. Crowd pleaser all the way!